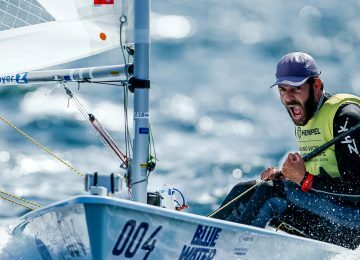 More than 400 sailors applied for the next 2019 Laser Radial Youth European Championships & Open European Trophy to be played in Athens, Greece. Event will run from June 29th to July 6th at Alimos Marina. 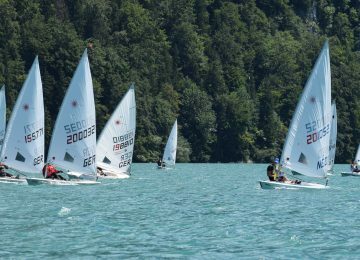 The 2019 Laser Radial Youth European Championship & Open European Trophy is a restricted entry allocated championship. Total entry for this event is limited to 421 sailors. 295 boys and 113 girls have already applied to this event. Initial allocation of places closes in 3 days on April 19th, so you’re still on time to join this process filling the application form. All coach/support boats shall register before May 31st here. For further information please visit the host venue website here. 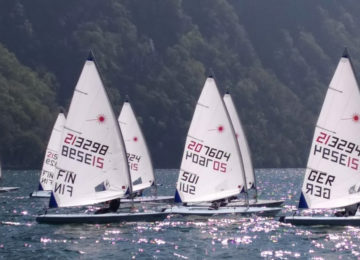 Don’t miss the action and follow the 2019 Laser European Championships with us on Facebook, Instagram, YouTube and Twitter. 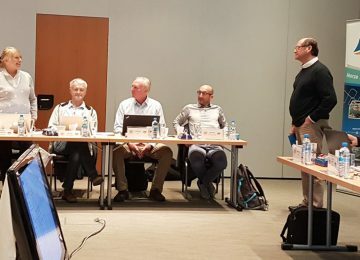 By Agustín Argüelles – EurILCA | Cover Photo (2018 Archive): Gabor Cserta.